Save up to 25% on regional ads, larger sizes and online network, too! Put the power of print to work for you. 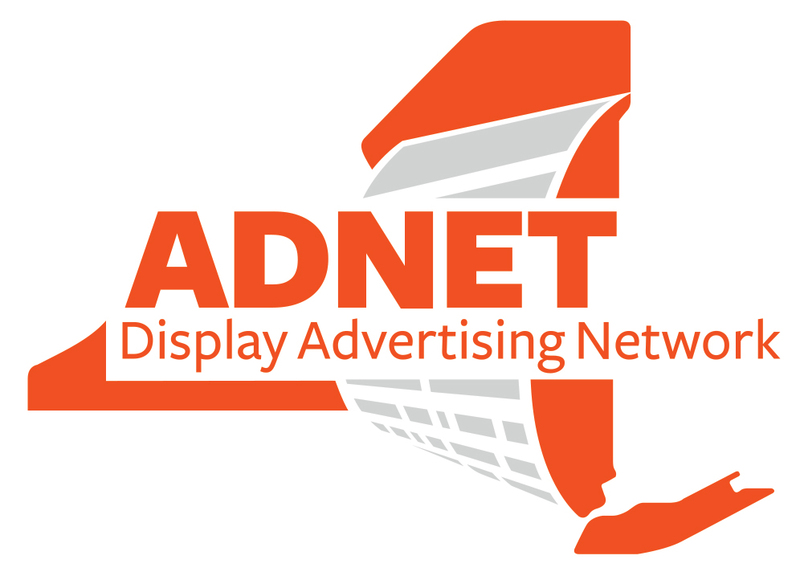 AdNet New York enables you to place your 2x2, 2x3, 2x4 or 3x5 display ad in New York State's daily and weekly newspapers easily and inexpensively. This network, availble both statewide and regionally, offers "one-stop shopping" at a discounted price. AdNet is ideal for recruiting employees, promoting events, advertising business opportunities and other products or services. Learn more about AdNett below, or contact us for a free quote today! 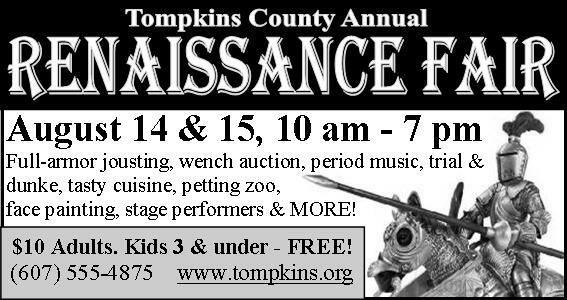 Your ad will run 1 day in each participating newspaper (either statewide or in a specific region) during the week of publication (Sunday to Saturday)..
Ads are based on size of ad and region(s) desired. Ad design/layout is an additional 50 if ad copy is not yet camera-ready. 2x: Save 10% on your entire order! 3x: Save 15% on your entire order! 4x: Save 20% on your entire order! 5x or more: Save 25% on your entire order! *All figures are approximate, as reported by participating newspapers. Newspaper circulation and readership numbers are subject to change without notice. NYNPA can now place your job opening on 100+ job sites including Monster, CareerBuilder, ZipRecruiter, LinkedIn and Google (up to 30 days) with one order! 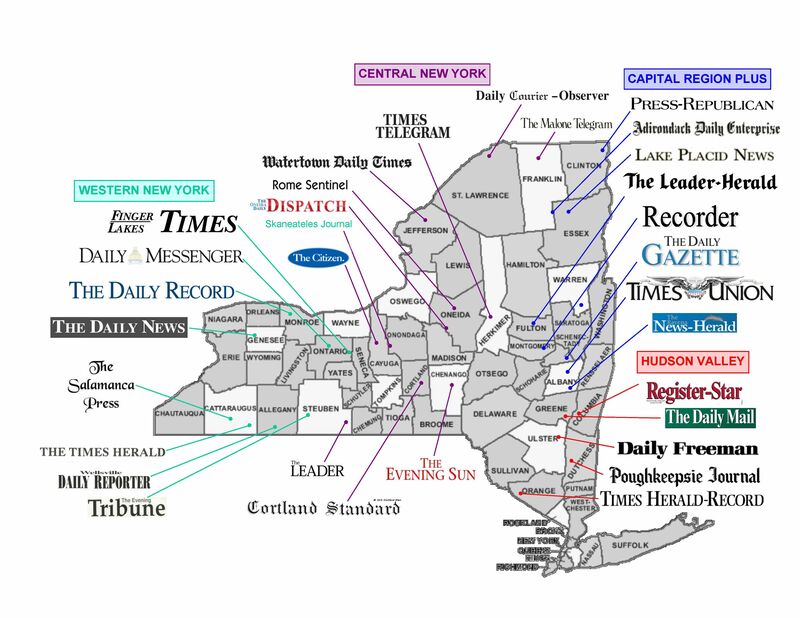 Download the NYNPA Jobs Network media kit (PDF). 2-column ads acceptable to run in ADNET are 3.78 inches wide by 2, 3, or 4 inches tall, while 3-column ads are 5.67 inches wide by 5 inches tall. 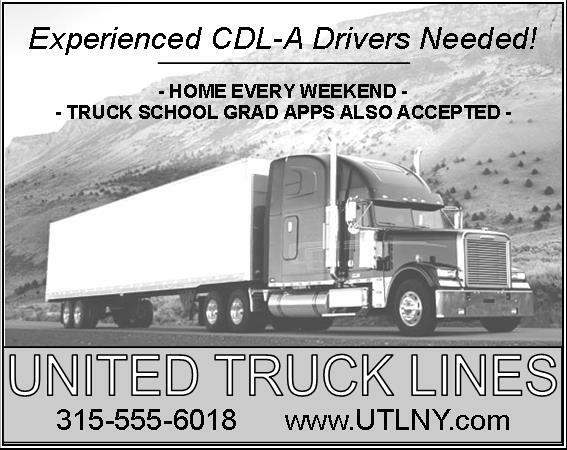 Please note that each newspaper will adjust your ad slightly so it fits their individual column dimensions. See below for samples. NYNPA follows the guidelines and standards of acceptance set forth by its Board of Directors. For general information on AdNet please download our media kit (PDF). Order must be placed no later than 12 p.m. (noon) Eastern Standard Time on the Wednesday before publication. 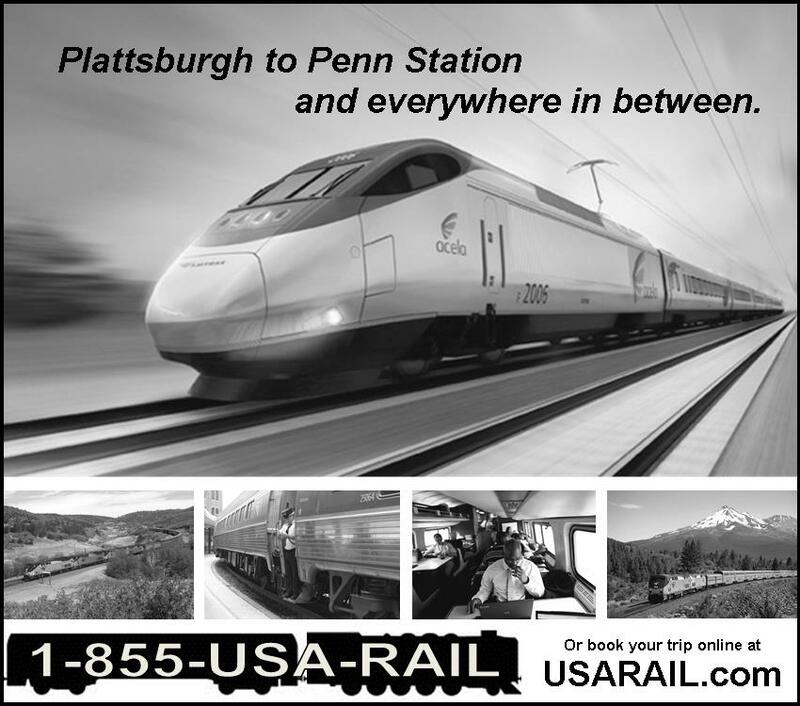 Contact Margaret McDermott, Advertising Coordinator, at (518) 449-1667 ext. 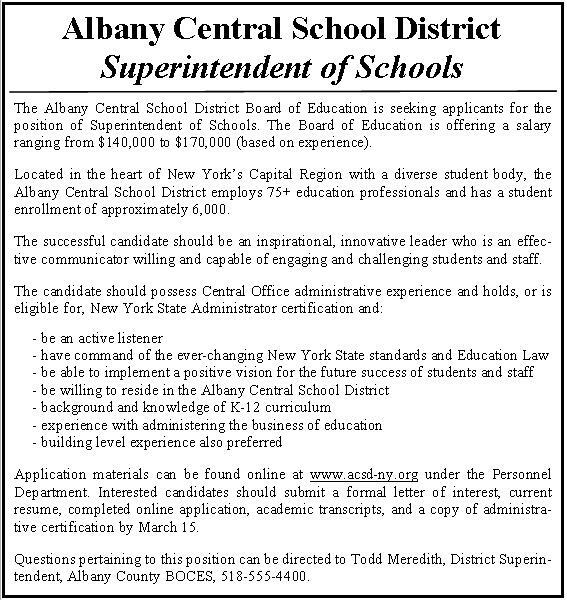 703 or mmcdermott@nynpa.com. 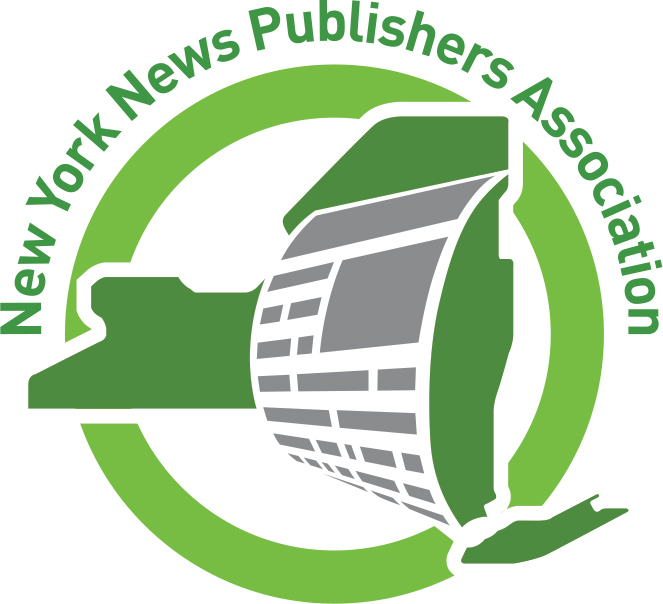 New York News Publishers Association, Inc.